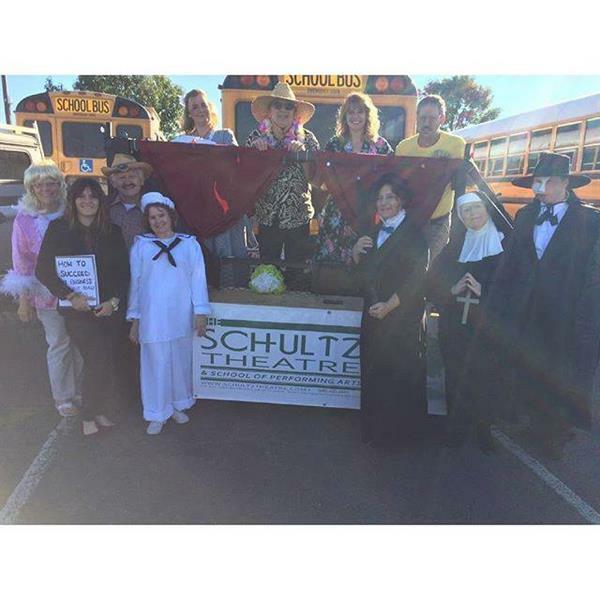 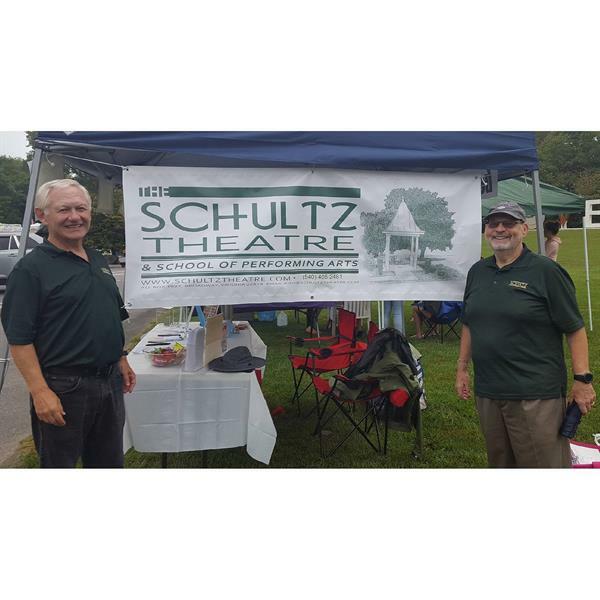 The Schultz Theatre and School of Performing Arts is a non-profit 501(c)(3) community theatre, showcasing the talents of our neighbors ranging from pre-teens to retired. 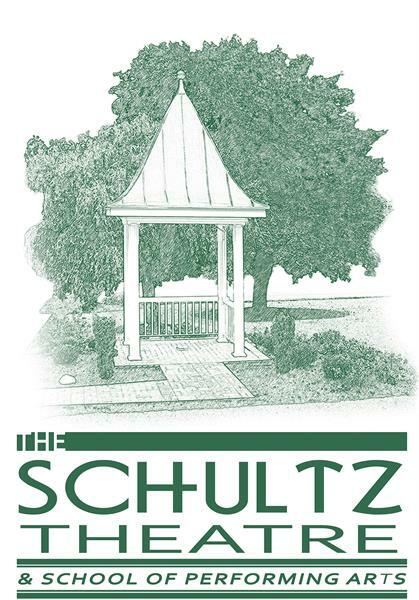 Our goal is to provide an entertainment venue for the community. 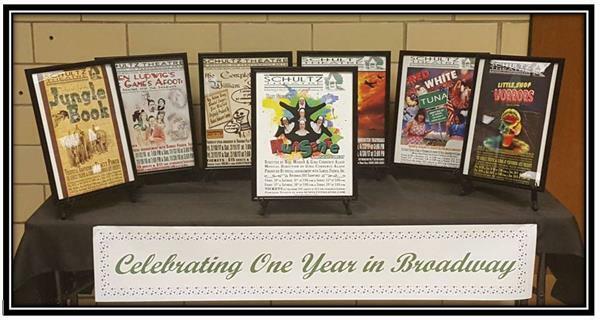 By offering theatre, dance, music, entertainment and quality instruction in the performing arts, we hope to enrich the lives of the community we serve while building for the future.